Our company is instrumental in offering high grade Lateral Bale Clamp Attachment to our valuable customers. The offered lateral bale clamp attachments facilitate the loading and unloading operations in most efficient manner. 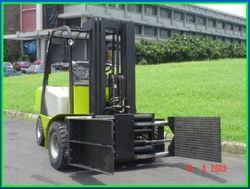 Due to their hassle-operations, these bale clamp attachments are highly demanded in the market. 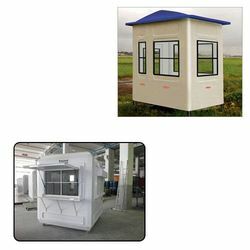 Looking for Portable Security Cabin for Industrial Use ?